L1keMike, blogger, gamer and – crucially – part of SCEE’s PlayStation Store team, teased the content just now over Twitter. 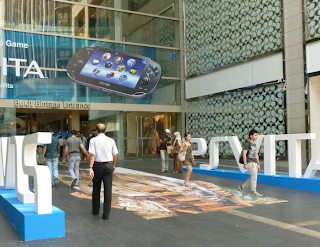 What games will Sony announce for the PS Vita at E3 2012? Let us know in the comments below!